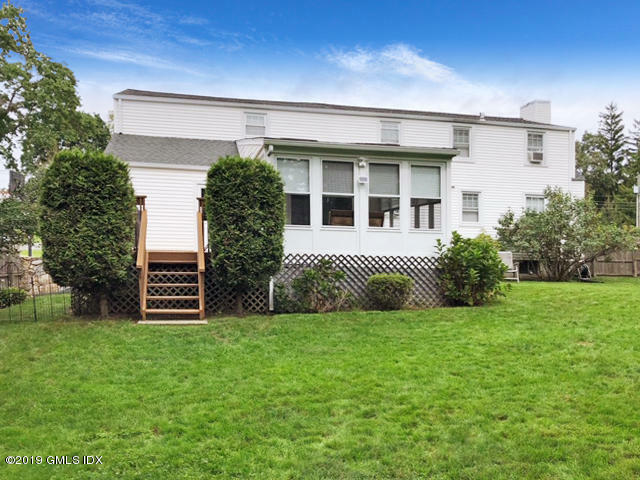 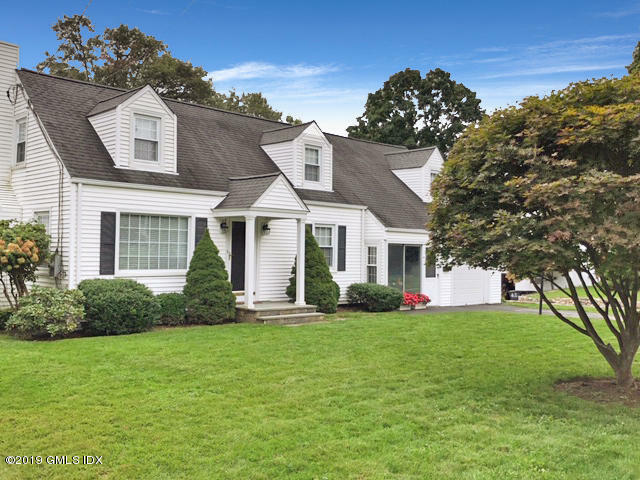 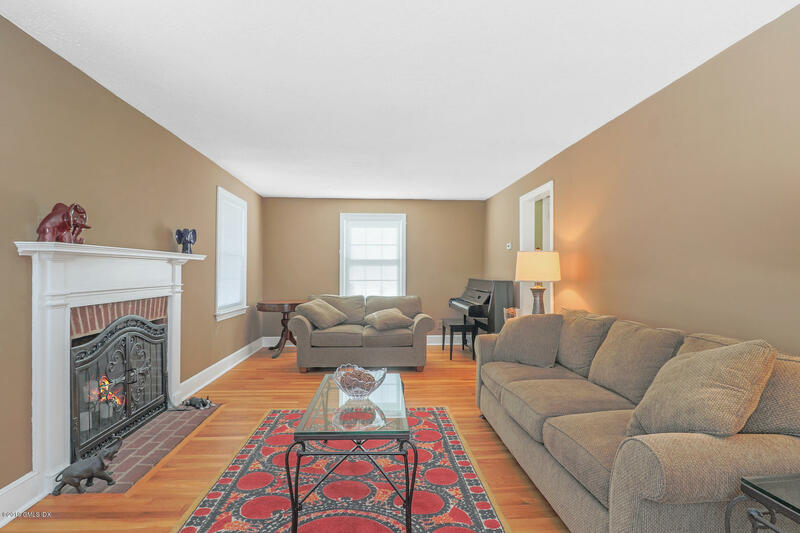 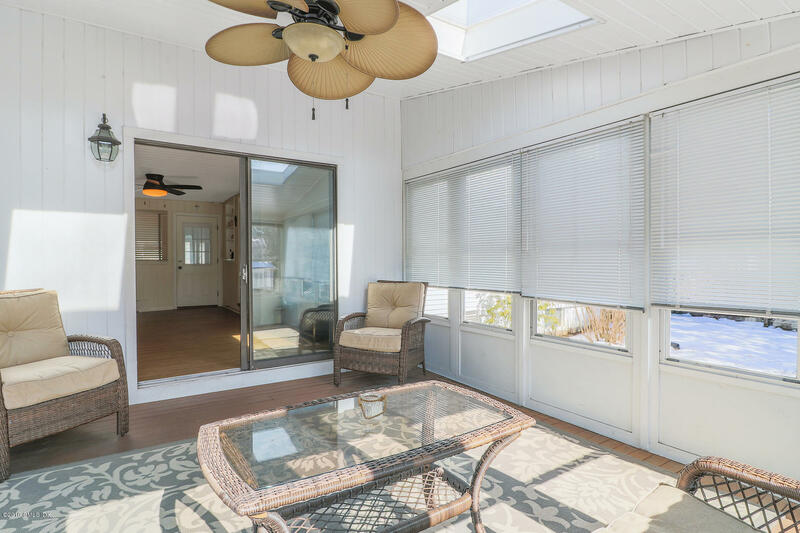 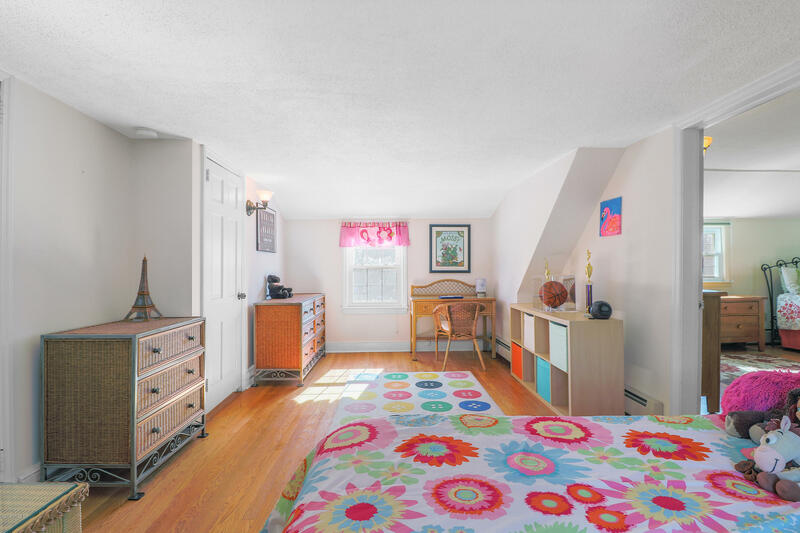 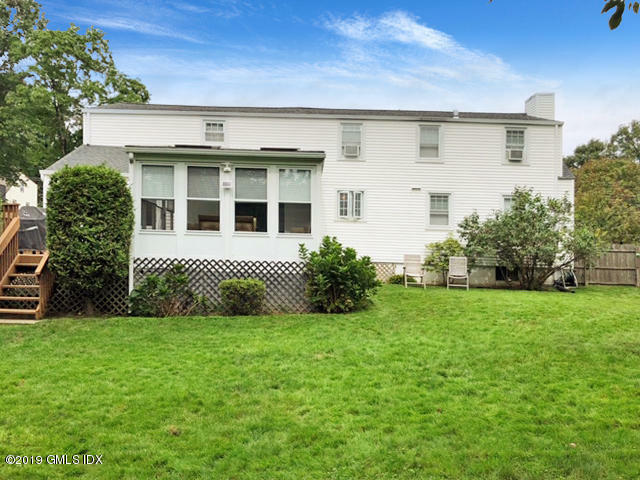 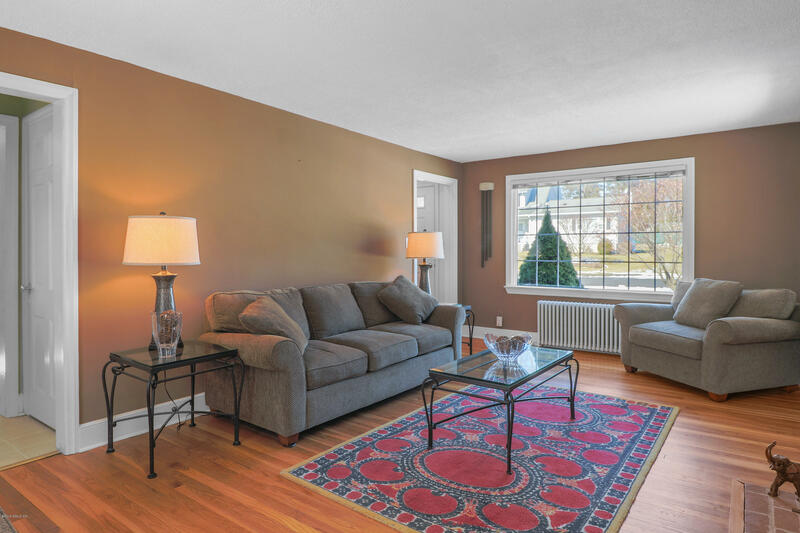 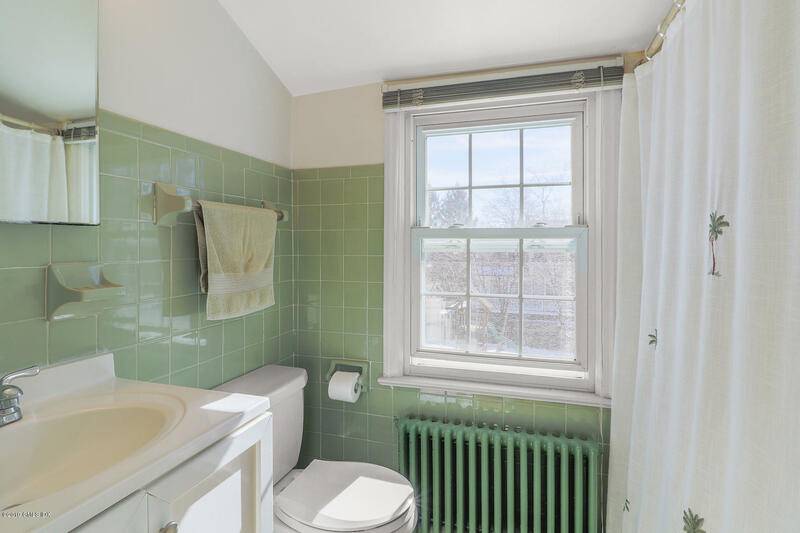 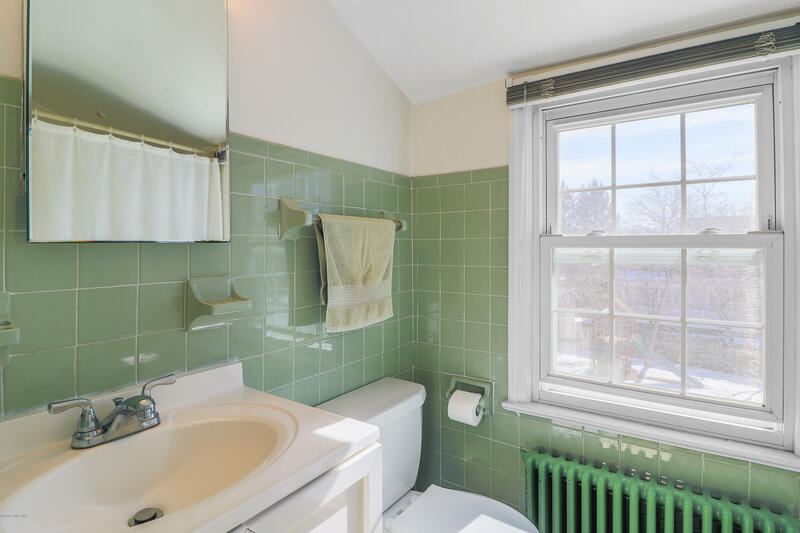 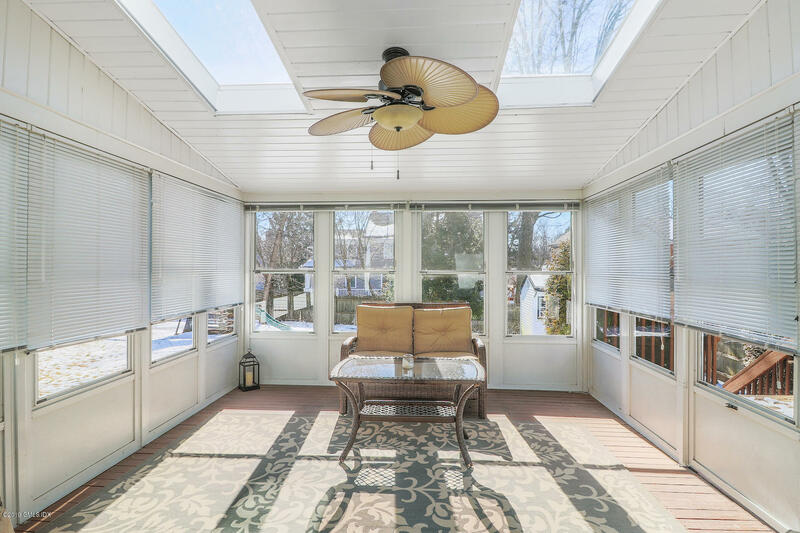 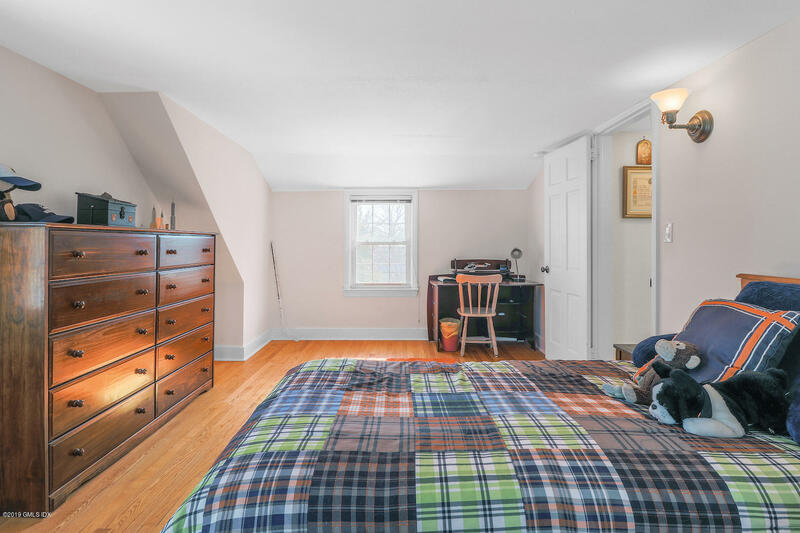 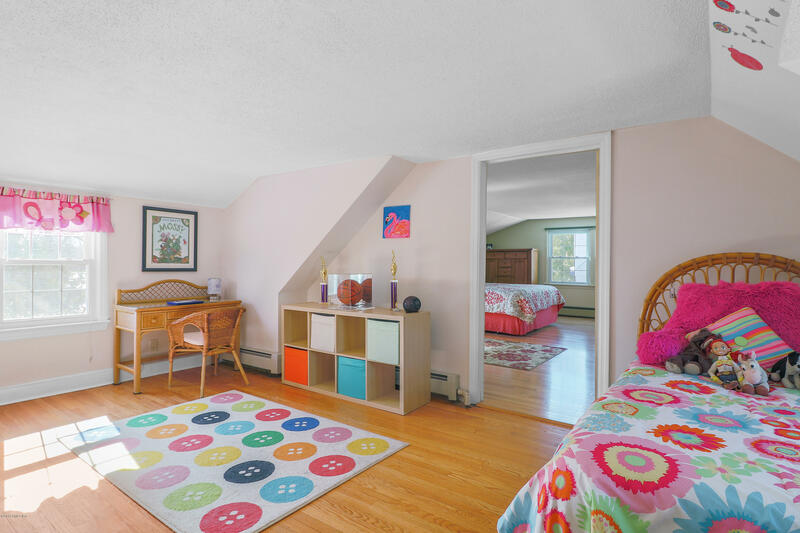 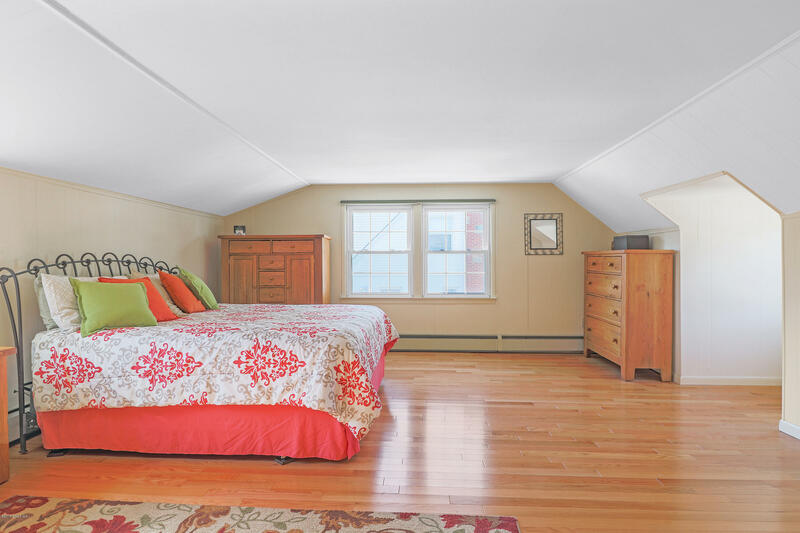 16 Lund Avenue, Stamford, CT. Charming Cape Cod located in a great area convenient to everything: schools, restaurants, shopping, pubic golf course and community centers with gyms! 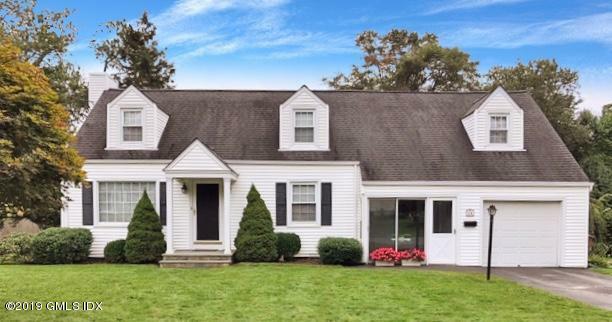 Great walkable neighborhood. 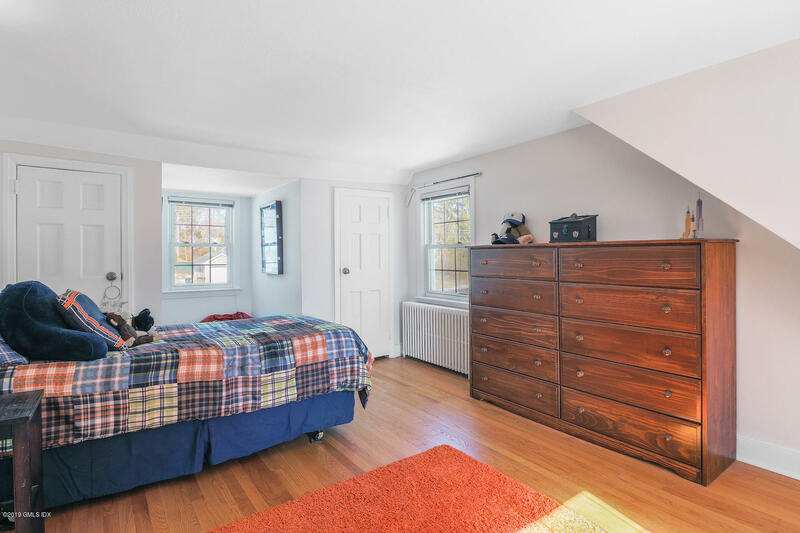 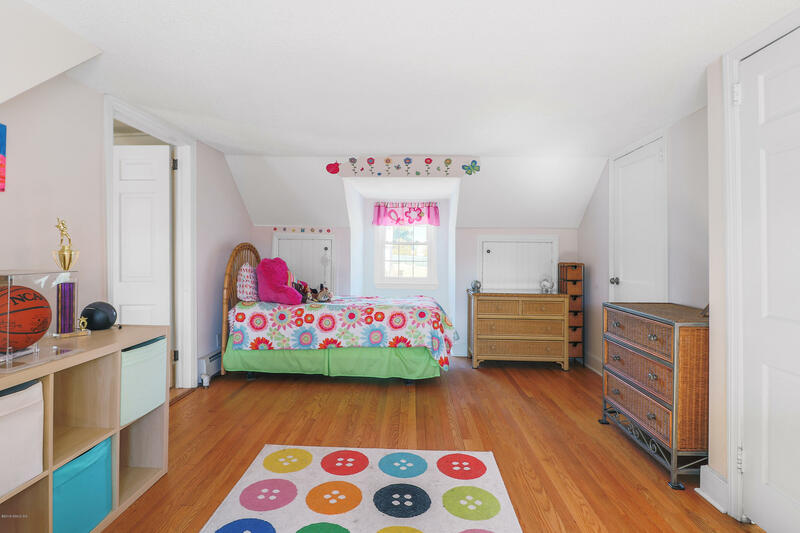 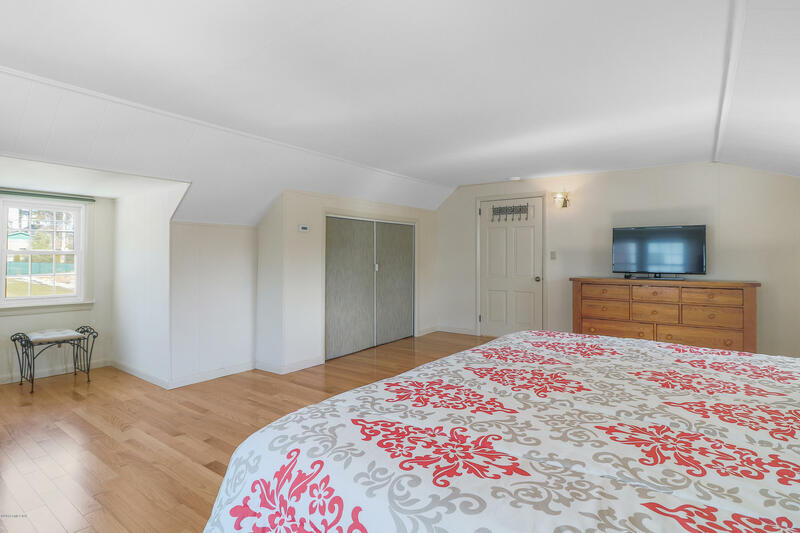 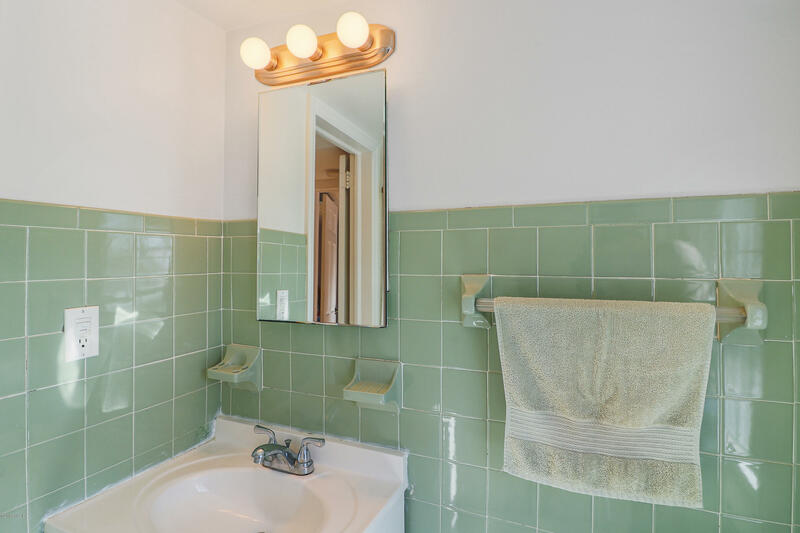 Lovingly cared for, this house offers hardwood floors in all the bedrooms, as well as the living room and dining room. 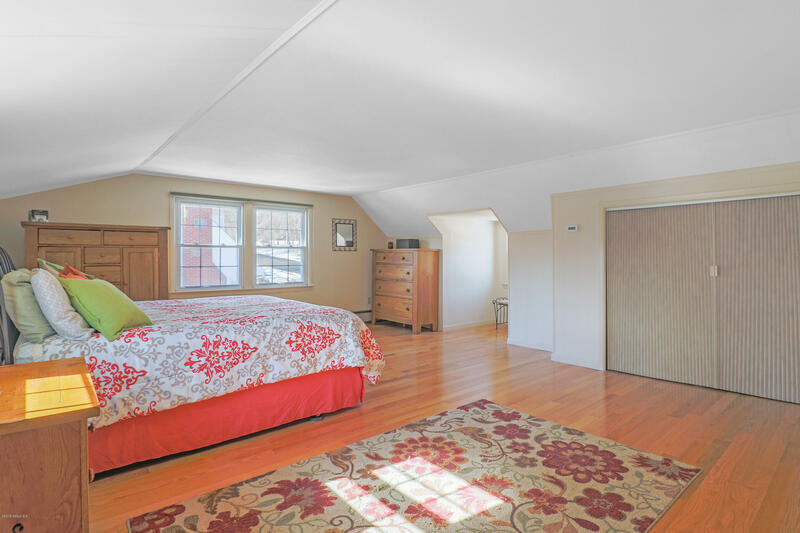 Spacious master bedroom is accessed through a single bedroom - which can also be utilized as a sitting room, office or nursery. 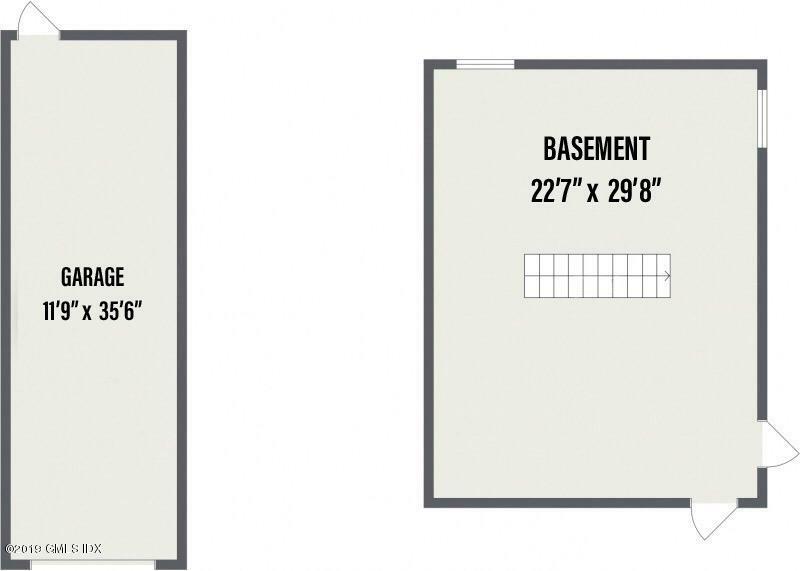 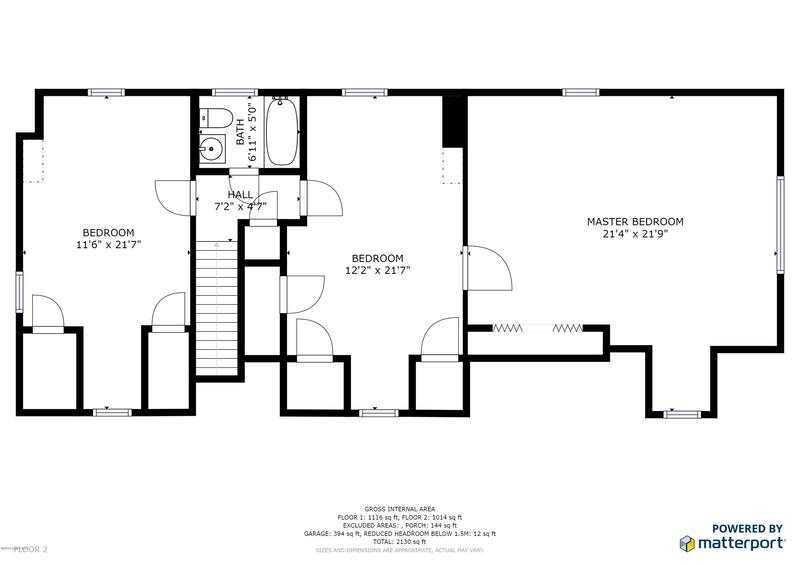 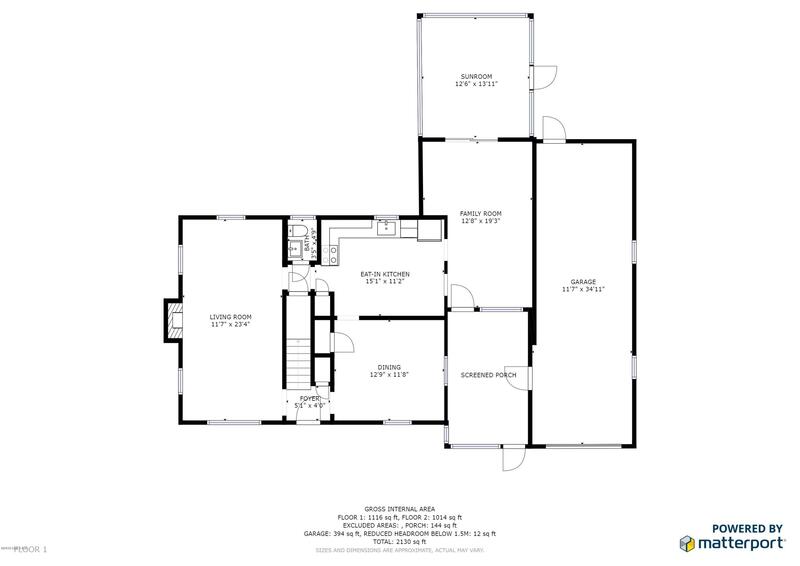 A double bedroom and full bath complete the second floor. 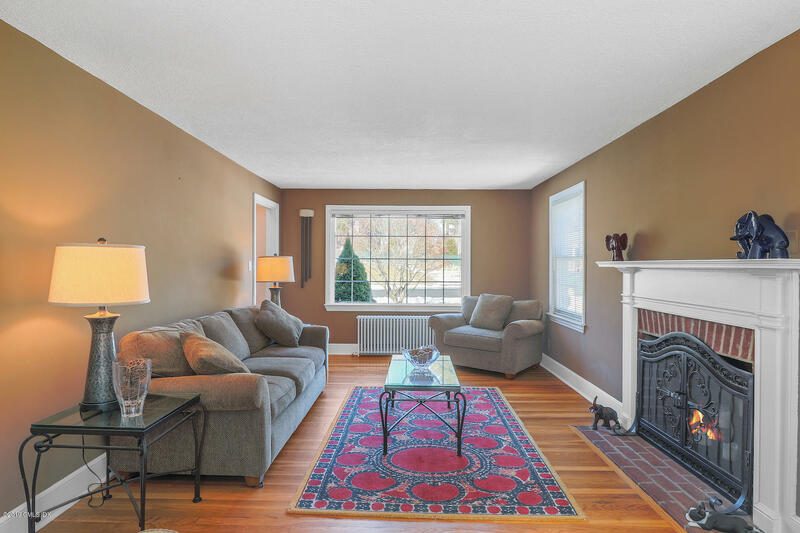 The large living room includes a fireplace. 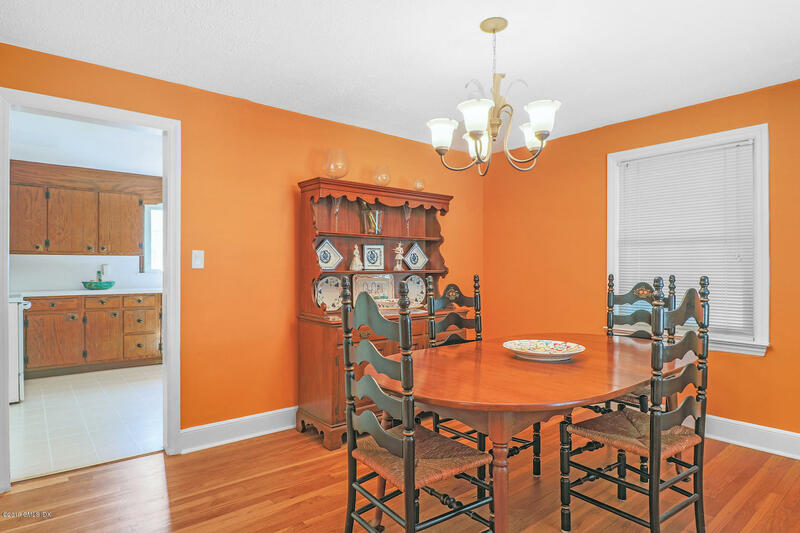 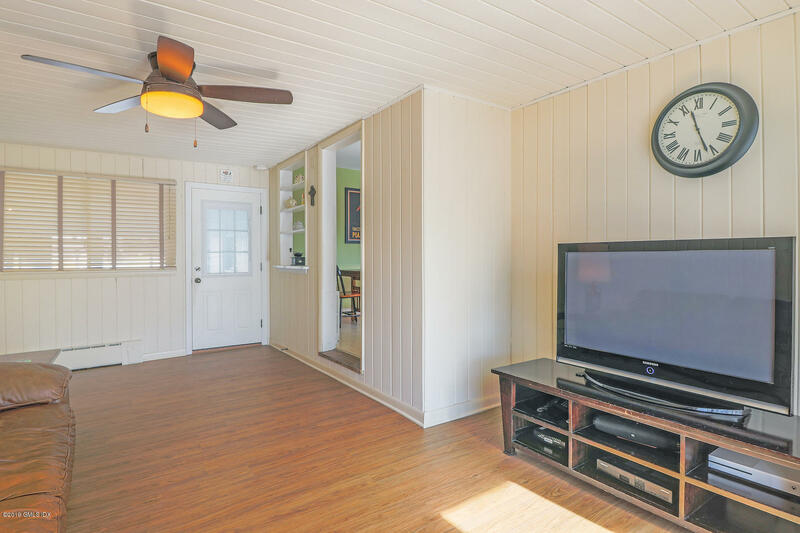 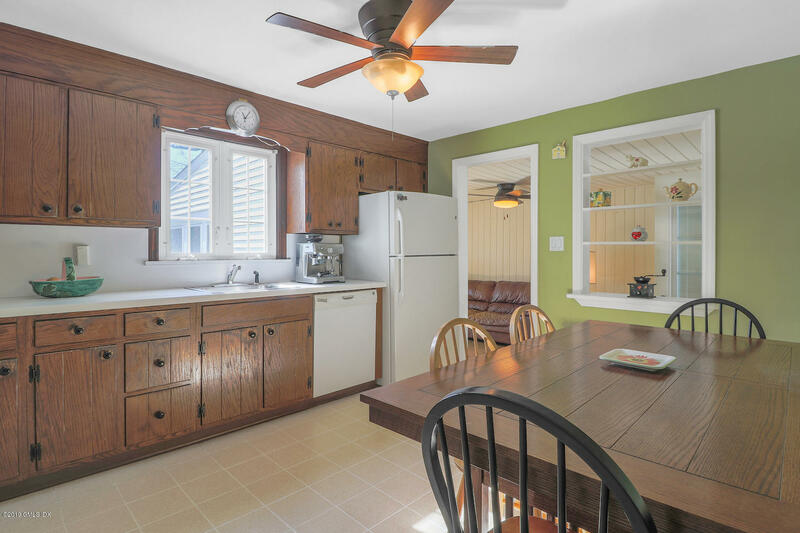 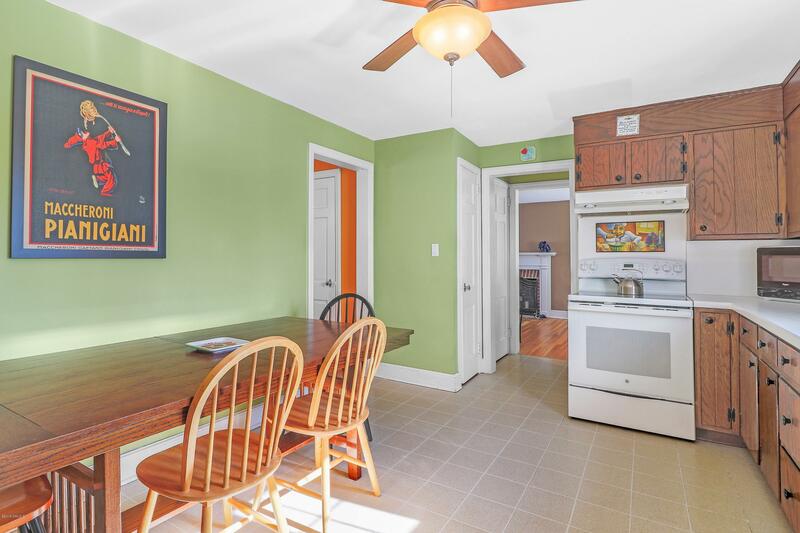 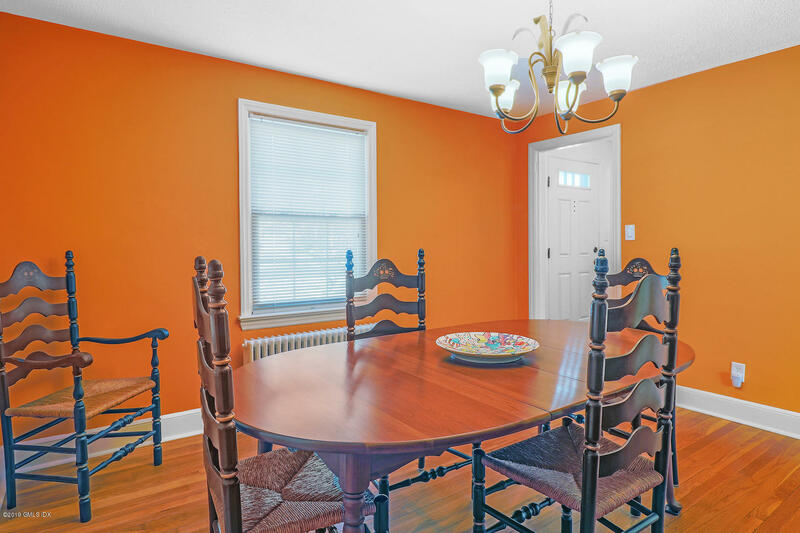 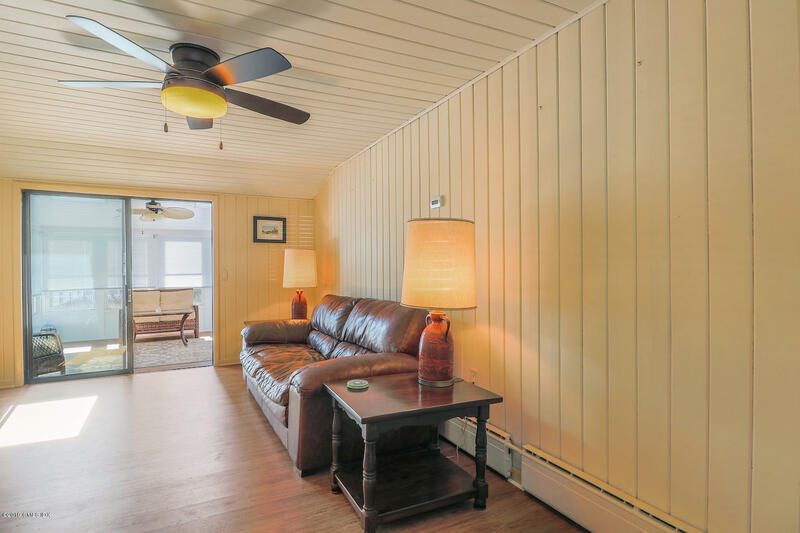 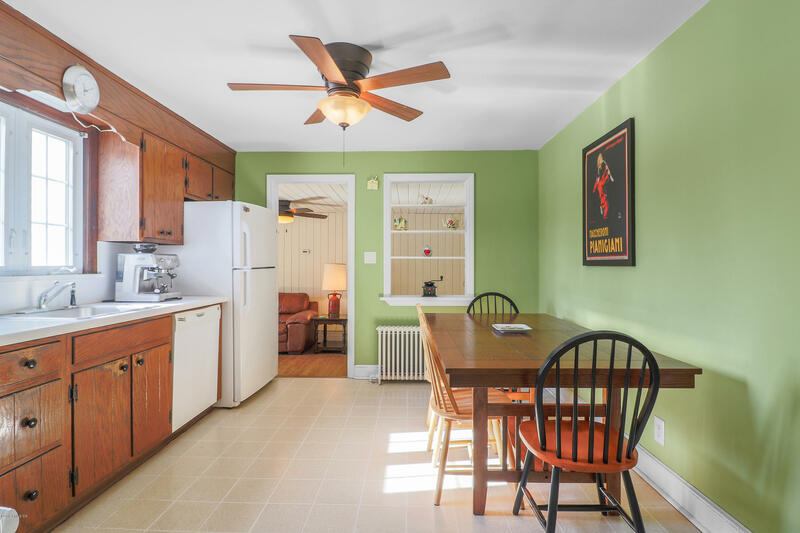 The eat in kitchen offers easy access to the dining room as well as the family room and enclosed porch. 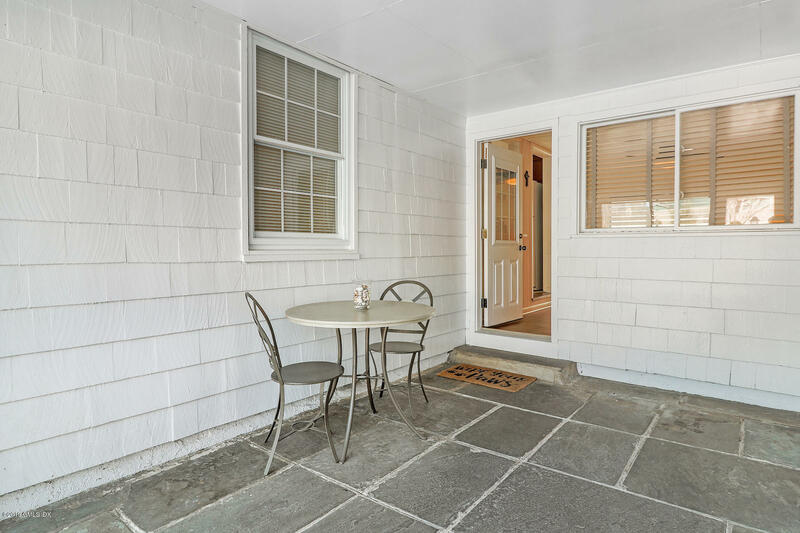 A breezeway with slate floor connects to the over sized one car garage and serves as an alternate entrance into the family room.